Do you want to help a couple you love say, “I do,” by officiating their wedding? It’s now possible for anyone to perform a wedding ceremony. So, what do you have to do in order to be the one standing up and saying, “Dearly beloved...”? 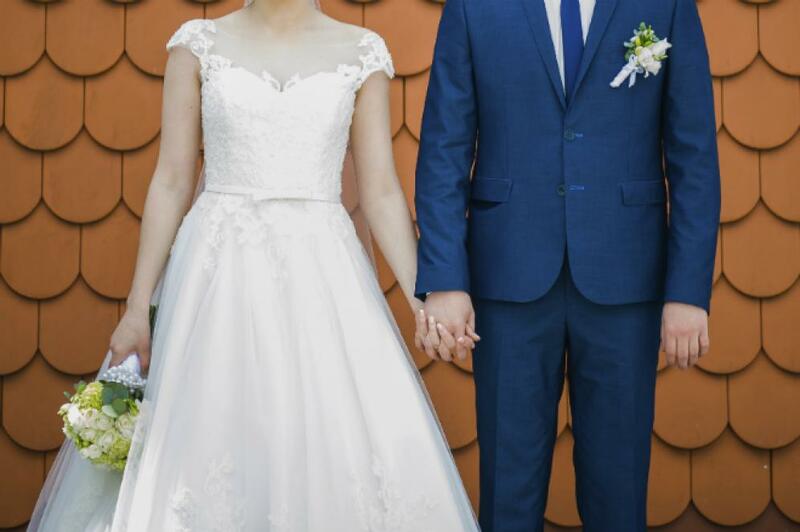 Most couples without firm religious or church affiliations don’t feel any connection to a minister, priest, rabbi, or imam. Most likely, they have even less connection to a government official like a judge or justice of the peace. If someone with whom the happy couple has a real relationship conducts the wedding, the ceremony is more personal, making the day even more special. If you’ve been asked to officiate a wedding, you don’t need any special skills other than the ability to speak in front of people. Who can help tie the knot? Members of the clergy, judges, justices of the peace, and some notary publics are all qualified to perform weddings. Each state has its own rules about this, which can vary widely. In some states, mayors can perform the ceremony. In New York City, leaders of the Society for Ethical Culture can officiate weddings. But it’s also possible for anyone to become ordained or qualify as a temporary officiant and legally marry a couple. Many wedding planners now get themselves ordained so that if the scheduled officiant doesn’t show, the wedding isn’t a bust. In fact, it’s not a bad idea to have a family member or friend ready to officiate as a backup. Oddly enough, in some states an officiant isn’t required at all. In Pennsylvania, Colorado, Wisconsin, and the District of Columbia, a couple can simply marry in front of witnesses and submit the required paperwork to the state, no officiant needed. Some couples prefer this method, but others would rather have someone lead the ceremony for them. If you want to officiate a wedding for a couple, you do have to make sure the i’s are dotted and t’s are crossed, because if you’re not legally approved by the state to marry the couple, then their marriage won’t be legal (oops). As mentioned earlier, each state has its own rules and regulations, so it’s essential that you find out what exactly you need to do to satisfy your state registration requirements and how long it will take. You don’t want the couple waiting at the altar while you’re still trying to process your paperwork). In many states, all you need to do is get ordained. That sounds pretty serious. Don’t worry though—no divinity school degree is necessary. In fact, all you need to do is pay a fee (about $30) and register online with a church, such as the Universal Life Church. Some states require that you register with the state once you are ordained, and this may require another fee as well as a bit more paperwork. Once you have the paperwork in place, find out exactly what your state requires you do to make the ceremony legal. In most states, all you need to do is ask each person if he or she wishes to marry the other (this is the “I do” part of the ceremony). In general, anything you or they say in addition to this is acceptable, so go for it in making the ceremony unique (in keeping with the couple’s wishes, of course). Be sure you sign the marriage certificate after the couple signs their names. Don’t forget to smile for the photos and raise your glass to the happy couple! Brette Sember is a former attorney and author of more than 40 books, including The Divorce Organizer & Planner, The Complete Divorce, and How to Parent with Your Ex. She also writes about legal issues in everyday life on the AvvoStories blog. Avvo helps people find and connect with the right lawyer through industry leading content, tools and services. 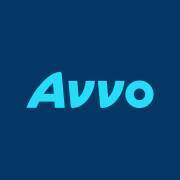 Founded in 2006 in Seattle, Avvo features a free Q&A forum with more than 9 million questions and answers, along with on-demand legal services that provide professional counsel for a fixed cost. For more information on how Avvo helps people through legal issues from research to resolution, visit www.avvo.com. The expert duo from Crimson Haze Event Lighting dishes on how lighting can be used to create a big impact on your wedding day—from dynamic lighting to dry ice bubbles. Relax, recharge and check some last minute to-dos off your list.